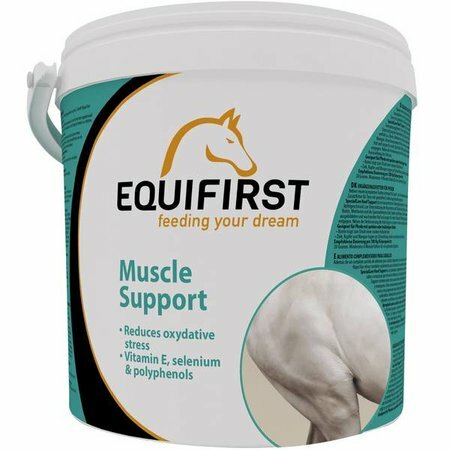 SpecialCare Muscle Support is a feed supplement for horses currently in training. Muscle Support contains natural antioxidants such as Vitamin E, selenium, polyphenols and magnesium. SpecialCare Muscle Support is a feed supplement for horses currently in training. Muscle Support contains natural antioxidants such as Vitamin E, selenium, polyphenols and magnesium. It has been developed to support the muscular system and facilitate a good recovery. To be distributed at a rate of 20 grams per 100 kg of body weight per day. Ideally to be given along with the feed. Stringent requirements are always imposed on horse feed with regard to the quality and correct dosage of the nutrients. EquiFirst has aligned its product range of 36 products even better to the needs of individual horses. You and the EquiFirst team share a passion that determines an important part of our lives: our infinite love of horses! 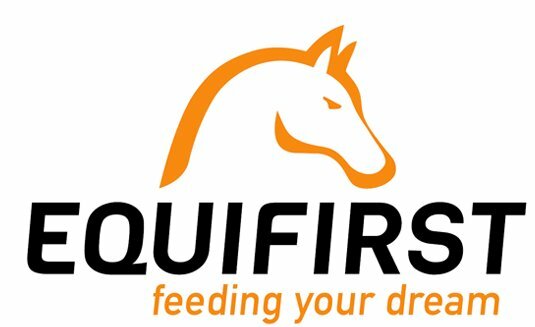 The name EquiFirst perfectly reflects our ambition: we want to be your “first” point of contact for all questions related to horse feed. 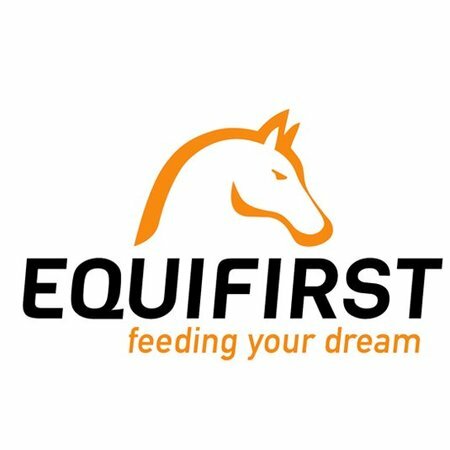 EquiFirst has its own R&D department that cooperates closely with universities and specialist equine veterinary clinics. Our products are subjected to thorough and lengthy testing by professionals before they are put on the market. The people of EquiFirst have been active in the equine sector for more than 30 years now. The foundation of our success is formed by offering reliable products with a high standard of quality. A solid quality control system combined with a passionate staff guarantee this high standard of quality, in compliance with FEI standards and the horse racing code. 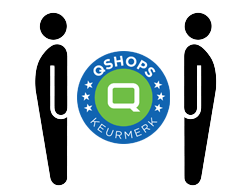 Wij worden door klanten beoordeeld met een 9.3 van 10 gebaseerd op 1273 reviews.